The Christianiabike Model Light is a fantastic trike. For over 30 years it’s been the best selling cargo bike in Denmark and for the last 15 the most popular and most sold cargo bike in Australia. It is super easy to ride and the box in the front easily adapts to almost any family configuration or situation, no matter if it is accommodating twin babies, transporting adults, transporting 4 kids and dogs or simply having a spot for the children to hang out and have fun. It is so much more than a mode of transport, it instantly becomes a new lifestyle and a vehicle for adventures and expeditions. A very big part of the charm of having a Christiania trike is that the transportation in itself becomes an adventure. 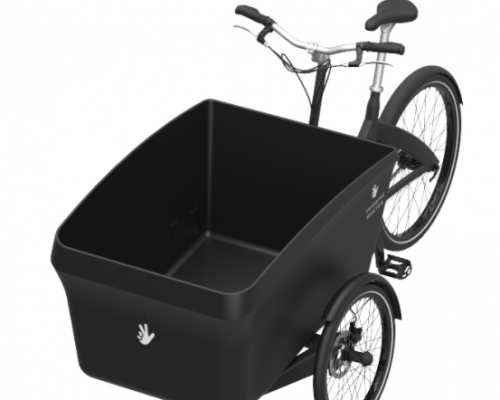 The main advantage of the Christiania bike is that it is light, easy to ride, the box is super versatile and adapts to every family’s need, with the removable seating it takes no time to turn the bike into a play pen or bed for tired cargonauts. 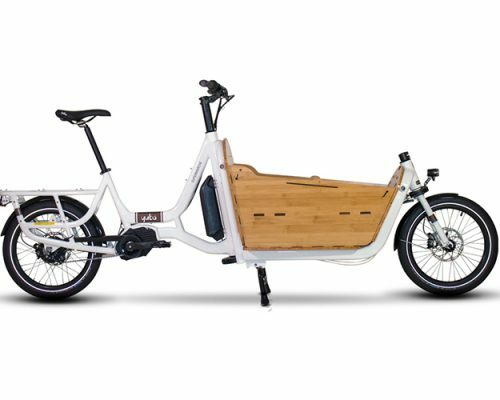 Even with all this space and seating options, it’s still one of the smallest and lightest cargo trikes available. The combination of the ride ability, quality of components and versatility of the box, means people use the bike for longer rides and for many more years and purposes than first imagined. 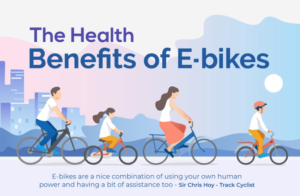 Not to mention all the happiness, exercise, fresh air, bike inspiration it creates and all the driving, parking, car servicing, that is being avoided. It is a sound and sensible investment. Box: L: 90, W: 63, H: 55/36 cm. Capacity: box: 100 kg, bike total: 250 kg.